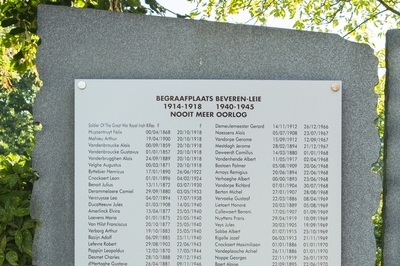 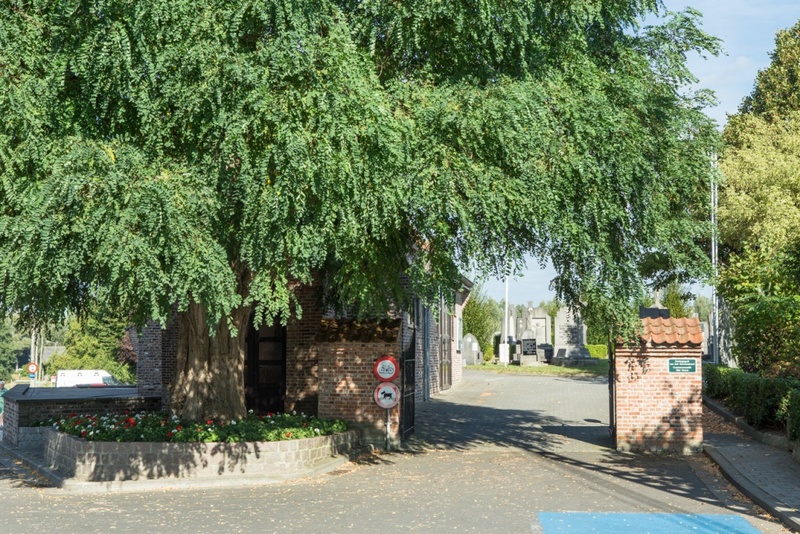 The village of Beveren is located north east of the town of Kortrijk on the N43 which runs between Kortrijk and Gent. Driving along the N43 out of Kortrijk at Beveren take the left side turning named Sint-Janstraat, up this road past two crossroads and the cemetery is on the right. 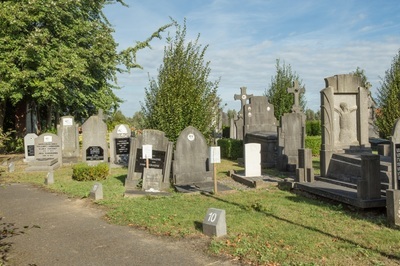 The grave is located in row 11 of the churchyard. Facing into the cemetery from the road turn left and you pass plots 9 & 10 and take the second path on the right and the grave is third on the left. 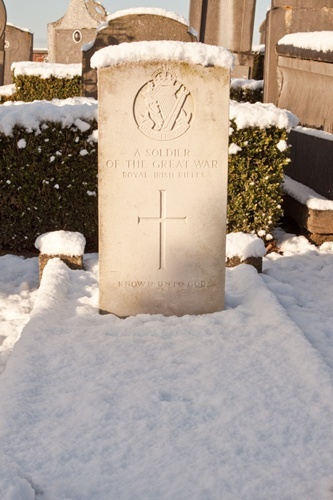 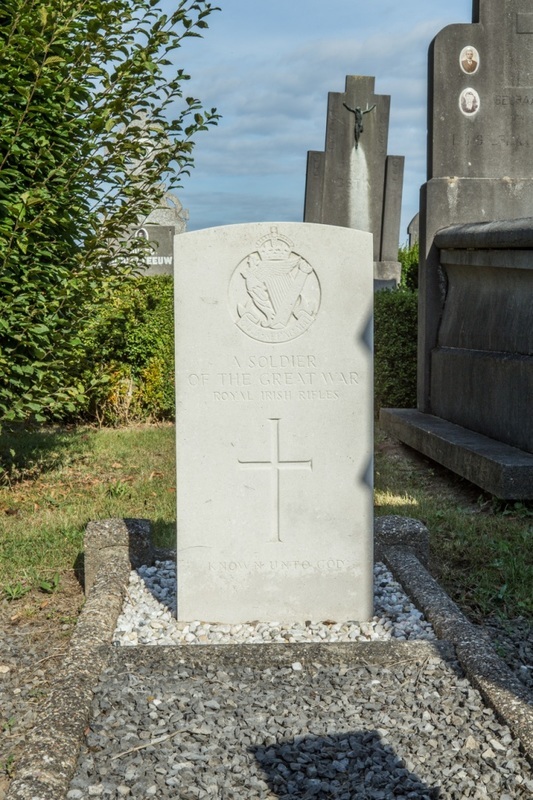 This churchyard contains one unidentified burial of the First World War.